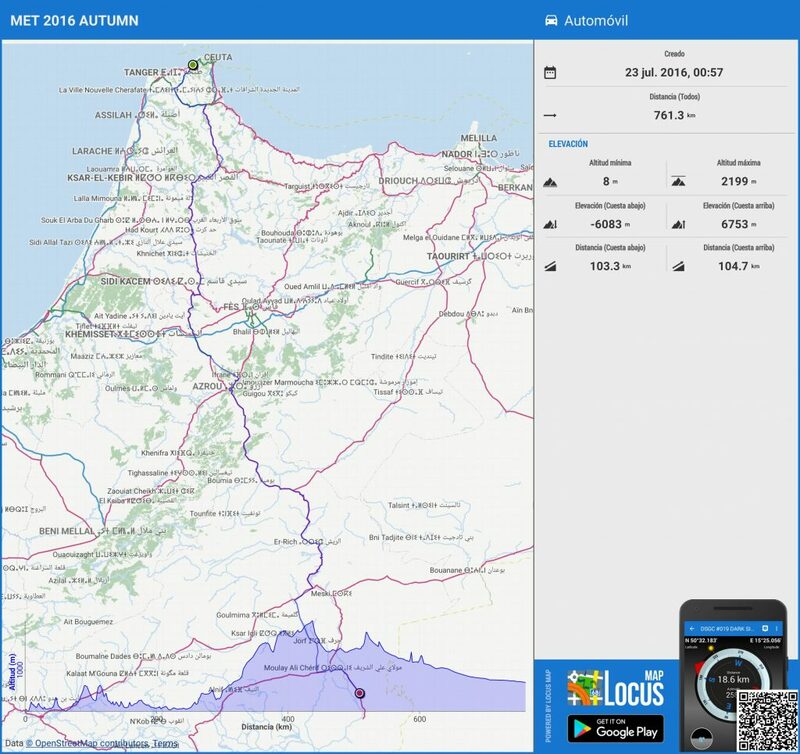 Before traveling to Morocco for the first time, three years ago, I was looking for a proper offline navigation system and a German friend recommended me Locus Map. I bought an Android tablet and installed the program in its free version. 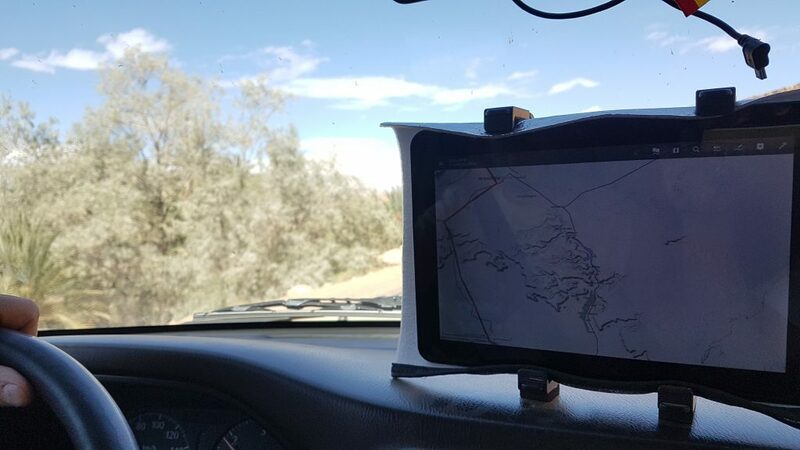 I immediately understood that it was the right choice for navigation off line and it proved even more when I bought the Pro version. 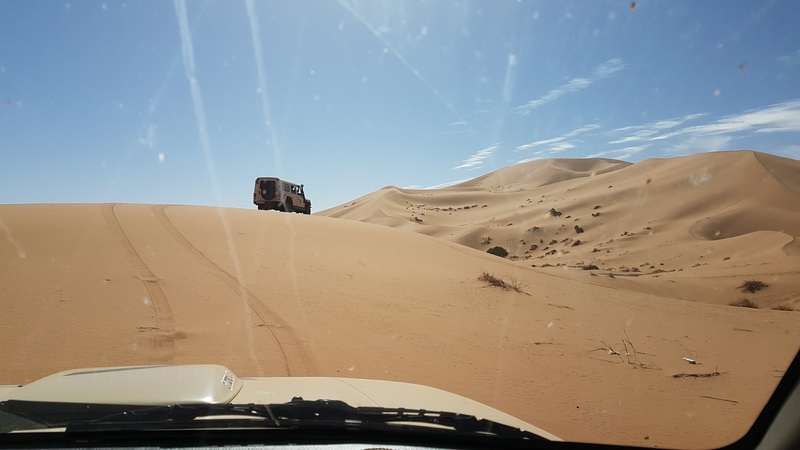 A few days ago I completed my 6th trip to Morocco with the notion of perfectly designed routes where I traveled with our team and found the best ways even in the most remote sites. It is very easy and intuitive to use the program to plan, navigate and share my routes with other friends. 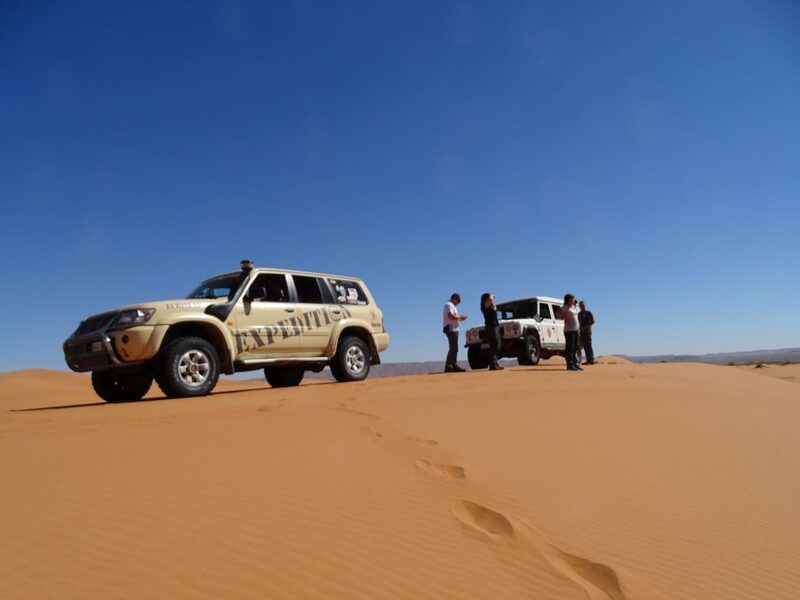 Since then I recommended Locus to many friends who enjoy off road driving. 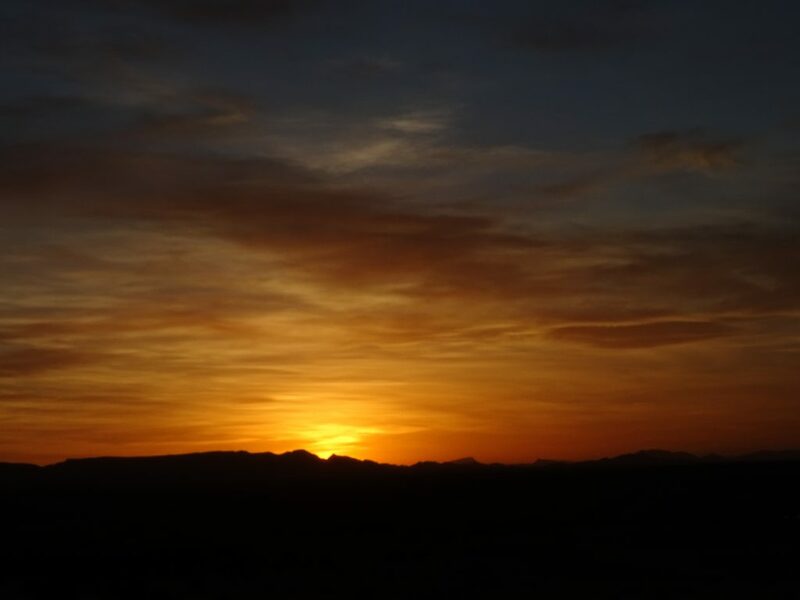 On this last trip we started in Guadalajara (Spain) and went down to Algeciras where we boarded a ferry to Tanger Med in Morocco. 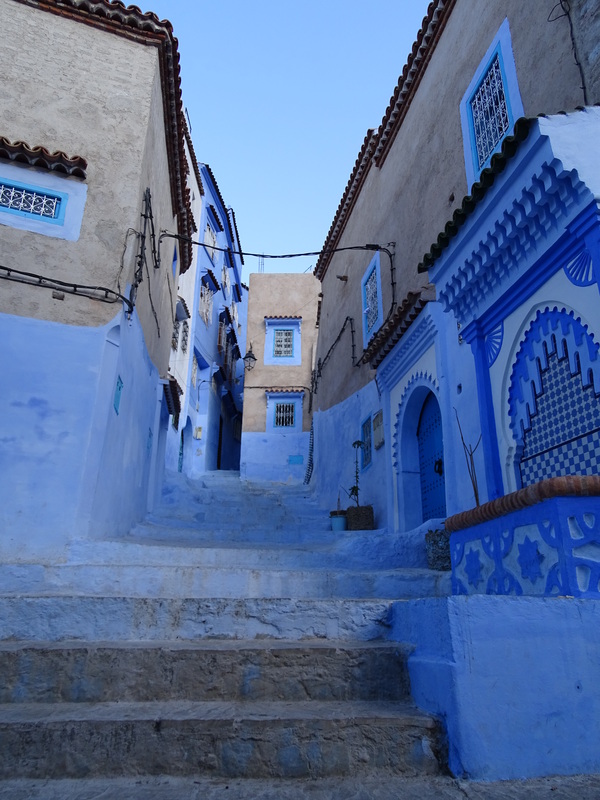 Overnight we stayed in Chefchaouen, the blue pearl of Morocco. The next day we crossed the Atlas Mountains and visited the Monkey Forest near Ifreane. Then we started the adventure through the desert, oasis, sand and lost villages. We crossed dry rivers of sand and visited enigmatic sculptures called “Orion City”. We also visited a former Portuguese prison with spectacular views over the Hamadas. After that we arrived at Merzouga, Erg Chebbi impressive site where we stayed to visit its dunes. 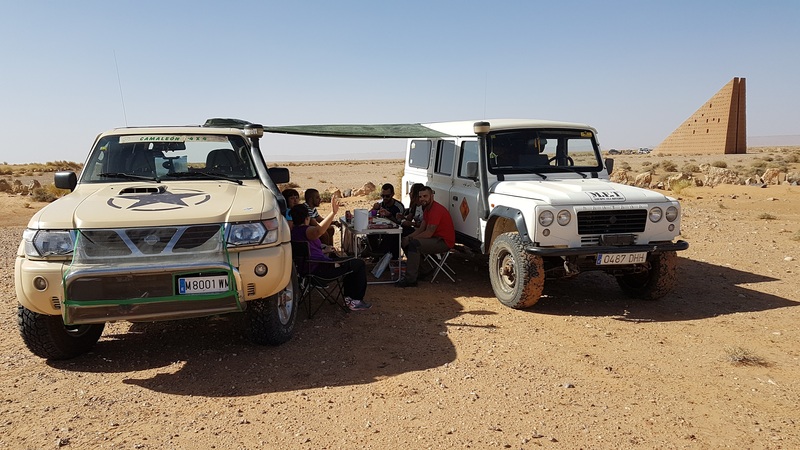 We admired the sites of rupestrian rock carvings Taouz, Erg Ouzina dunes and then, after going through Ramlia we found the Lost City. We spent quite a few exciting days, accompanied by friends​​​​​​​​, and enjoyed it a lot. This task wouldn’t be possible without Locus. 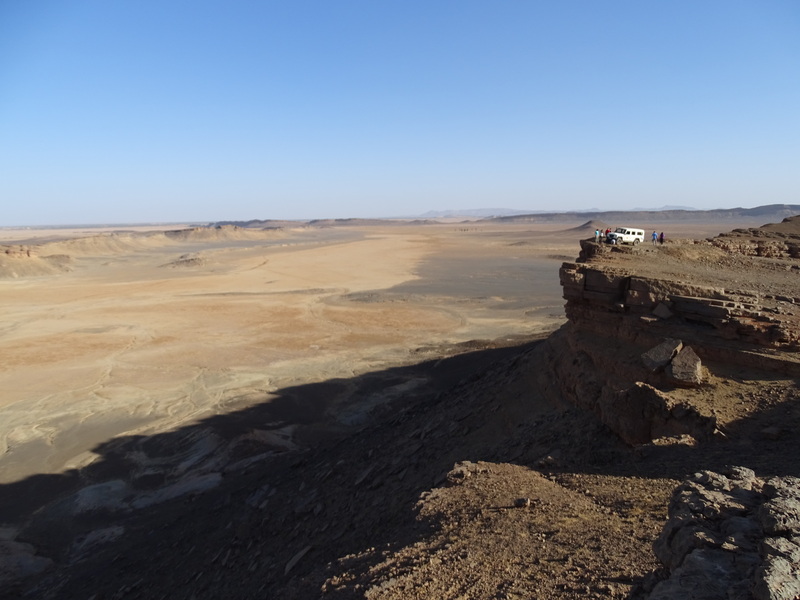 For more pictures and information check our expedition Facebook, videos are available at our Youtube channel. Enjoy!